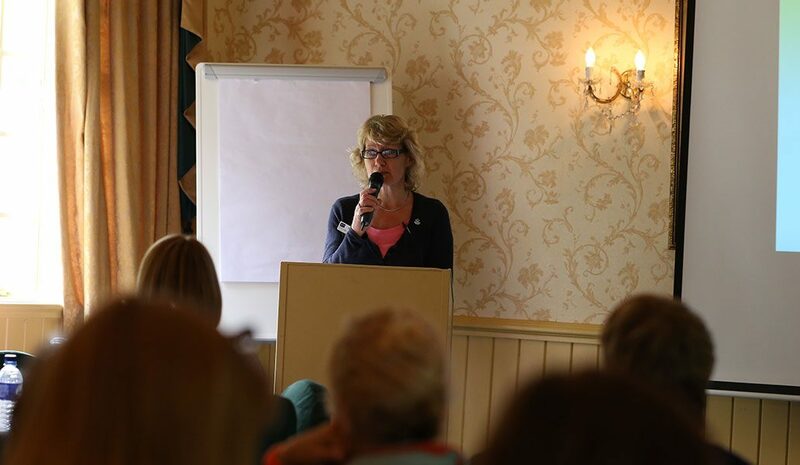 Our courses cover both specialist and non specialist subjects in palliative and end of life care. We take our training all over the community as we aim to improve the community’s skills. A chance for you to discuss life’s challenges openly. 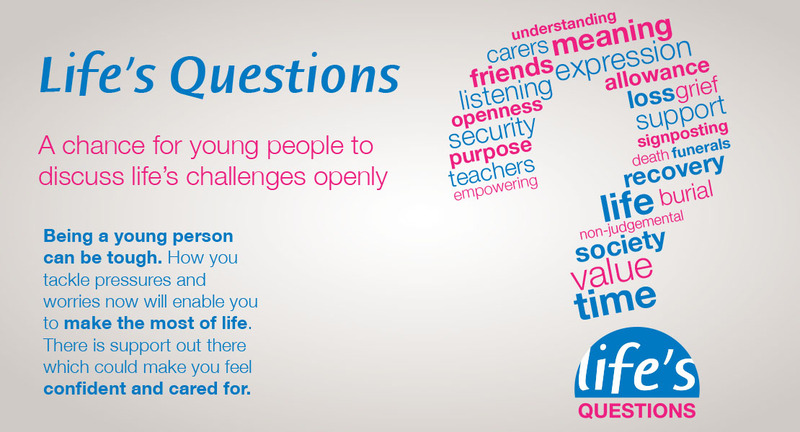 Life’s Questions gives young people the chance to discuss life’s challenges openly by focussing on understanding that children need to have the opportunity to talk about difficult subjects such as death, divorce, loss and grief. 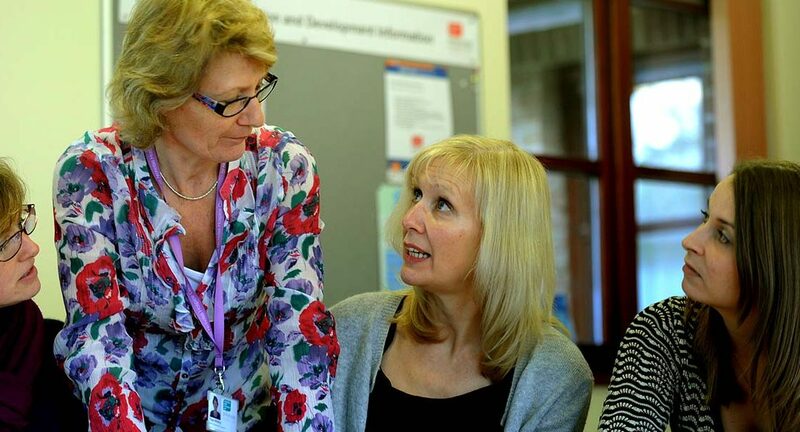 We can come to your organisation and provide palliative care related education sessions to staff within your workplace. 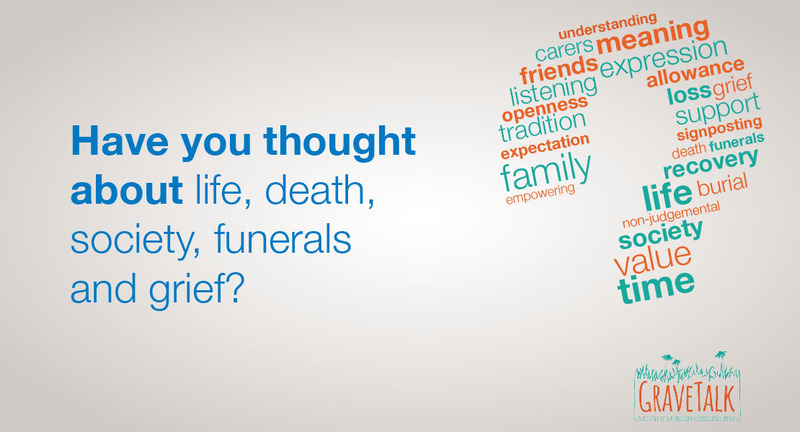 A great way for care home and domiciliary care staff to meet and learn from others about end-of-life care. 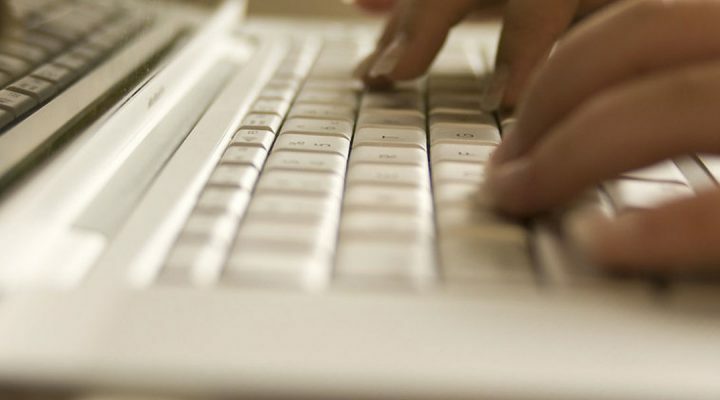 A wealth of free, online quality education and training material availablent.